What do a Wild West lynching and a respected English nobleman have in common? On the surface, absolutely nothing. 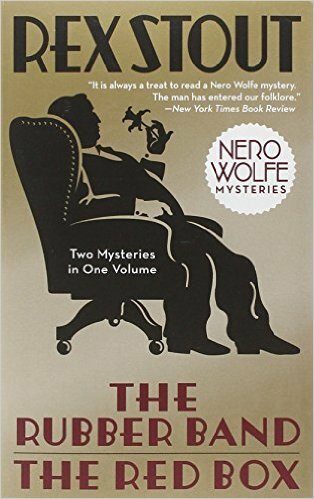 But when a young woman hires his services, it becomes Nero Wolfe’s job to look deeper and find the connection. A forty-year-old pact, a five-thousand-mile search, and a million-dollar murder are all linked to an international scandal that could rebound on the great detective and his partner, Archie, with fatal abruptness. 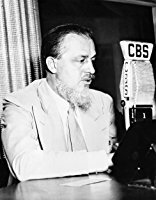 Having recently binge watched all of A Nero Wolfe Mystery I have to say, it’s quite easy to picture the characters as the actors– and that’s the only good way to picture them, in my book. There is very little that can be said without giving away a plot. All of the characters were well done. Mr. Wolfe does an excellent job of protecting his client, and offering help but not forcing it on others. I was pleasantly surprised that I figured out the mystery before Mr. Wolfe revealed it, though I didn’t know as fast as he did, and I hadn’t known for sure which individual it was before he revealed it. Quite well done! I can’t wait to read more!